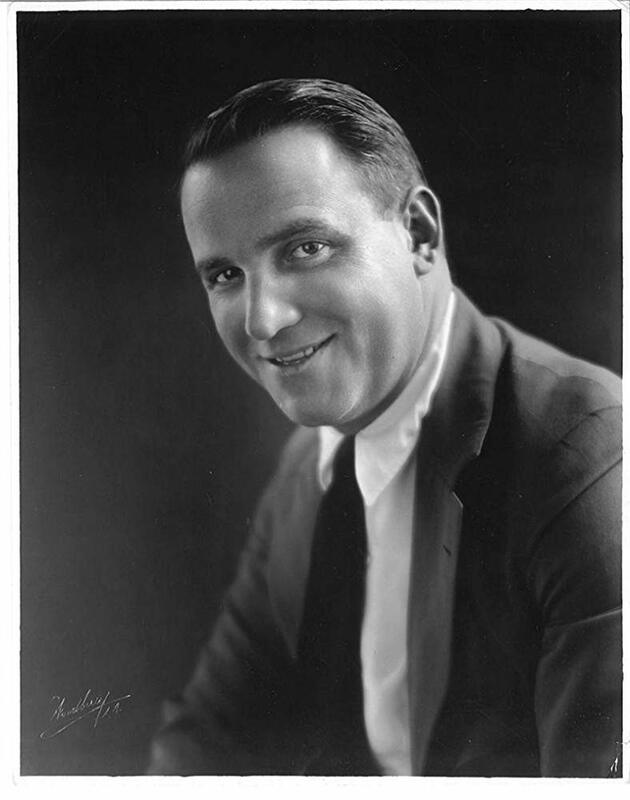 There were undoubtedly Hollywood directors who worked in the industry longer than Allan Dwan, but few of them were as consistently good for the entire half century while at the same time being so little-known. I know about him because he is one of the discoveries of the politique des auteurs to which I subscribed for many years. According to the auteur theory, as it is also known, there were within the Hollywood studio system some directors whose work was almost a guarantee of quality, almost irrespective of genre, studio, or stars. Consider the following highly shortened list. How many films in it do you recognize? Most of these look and sound like typical studio products which Hollywood turned out by the hundreds each year. But even toward the end of his career (he retired in 1961), Dwan was doing amazing things. In Silver Lode, a B Western starring John Payne, Lizbeth Scott, and Dan Duryea, there is a tracking shot through a Western town of which even Orson Welles would be proud—some two years before Welles’s amazing opening credits shot in Touch of Evil. 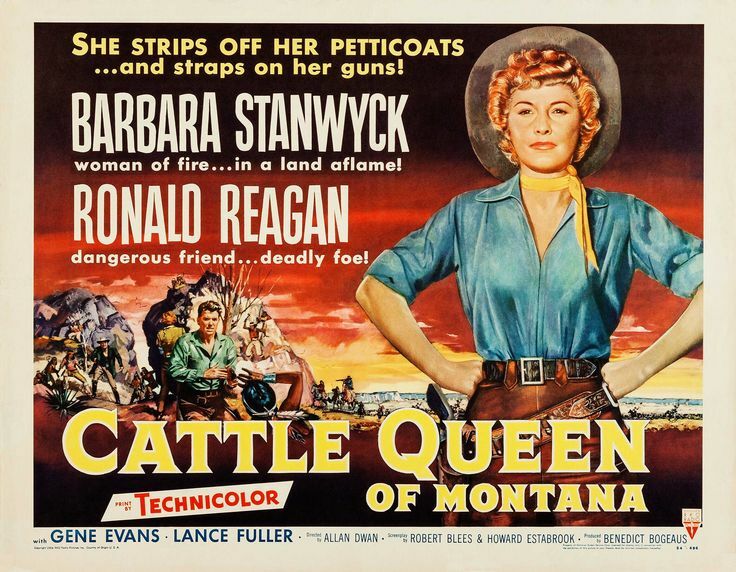 Today, I saw Cattle Queen of Montana for the second time. The role of Barbara Stanwyck as Sierra Nevada Jones was a natural for this great star. Even Ronald Reagan managed to shine as a Federal agent investigating suspicious sales of guns to the Blackfeet Indians. There weren’t any directorial fireworks as in Silver Lode, and perhaps there were too many coincidences in the plot, but the aging Dwan showed he still knew how to cut the mustard.